This may be the healthiest post you read all summer. 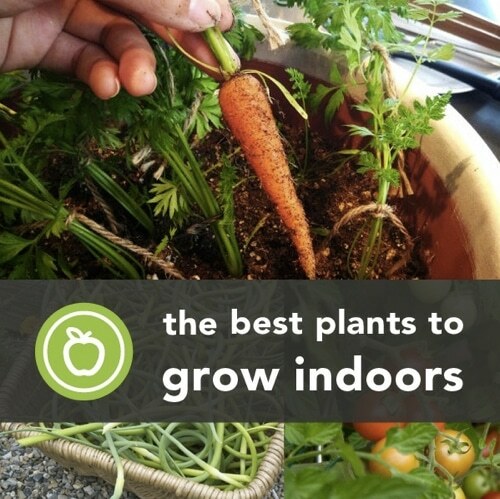 If you want to grow some of your own veggies this summer, but don’t want to be digging up your yard, you can do so in any available windowsill. You won’t need a whole lot of room and you’ll have delicious veggies and herbs at your fingertips.